KIVLAND, Sharon (2015). 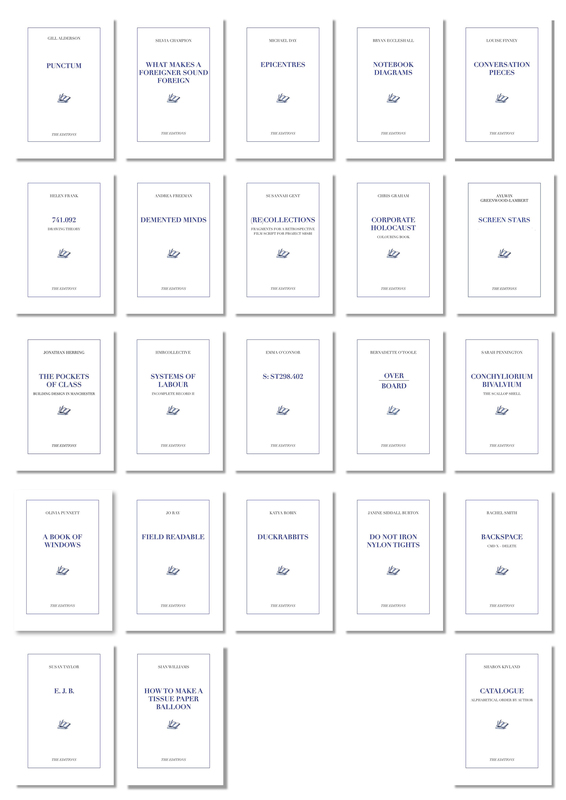 'The Editions' in PAGES Collections and Collaborations. In: Collections and Collaborations. Leeds, Wild Pansy Press, 15-19. 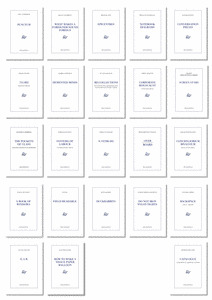 A short essay to accompany the presentation of an edition of twenty-two booklets for the Leeds International Artists' Book Fair 2015, following the constraint of a single cover design and title page, to which all were obliged to conform, and including a poster, which folds neatly into her/his book. There is an additional editor's catalogue/index.